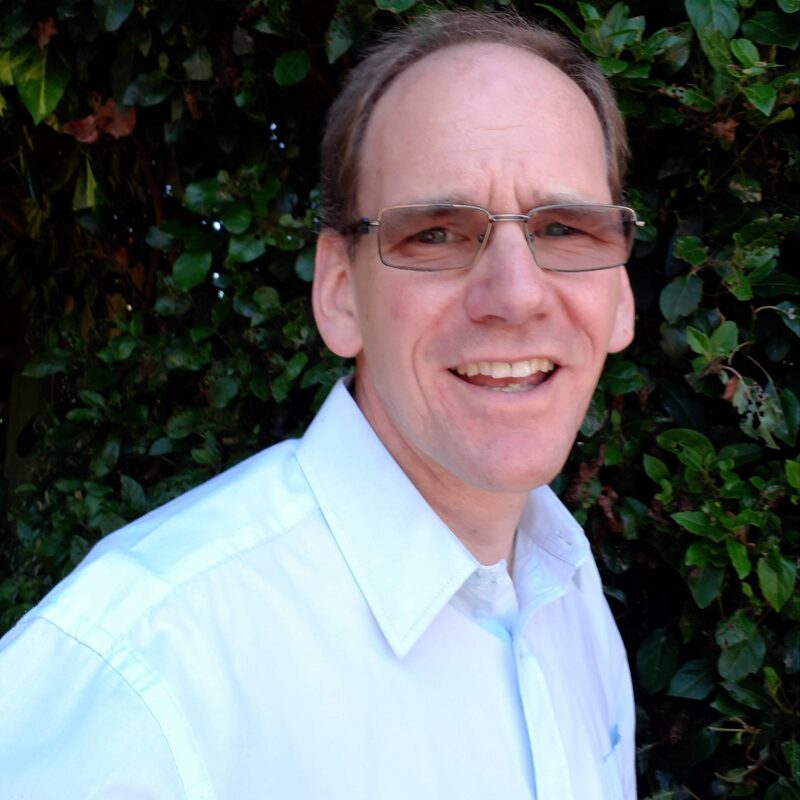 Alastair is a founding Director of Tricordant and a highly experienced consultant and organisational leader. Following a 15 year NHS career including as a Chief Executive, Alastair specialises in supporting organisational leaders navigate change with his experience and expertise in strategic management, organisational design and development. He has led major assignments for local government, healthcare, commercial and not-for-profit clients. Alastair keeps himself busy recently stepping down, after many years, from being Deputy Chair of South Central Ambulance Services NHS Foundation Trust then becoming the Moderator of the Baptist Union of Great Britain. He is also a visiting Lecturer at Brunel Business School and a founding board member of the European Organisation Design Forum.